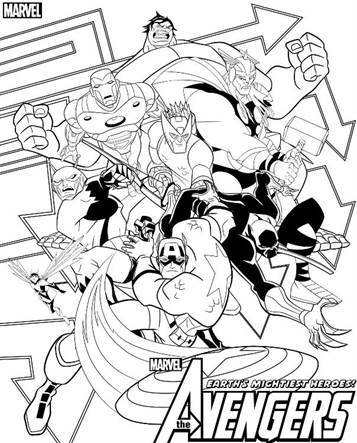 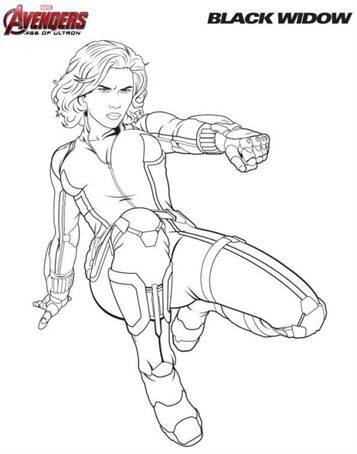 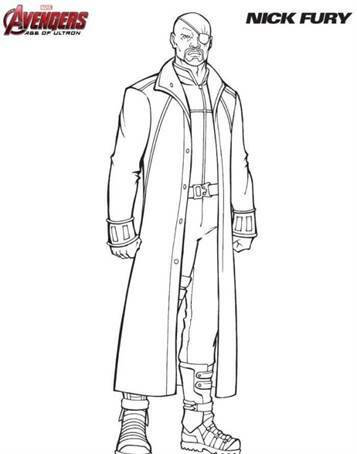 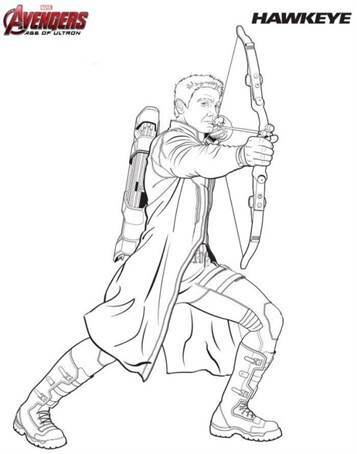 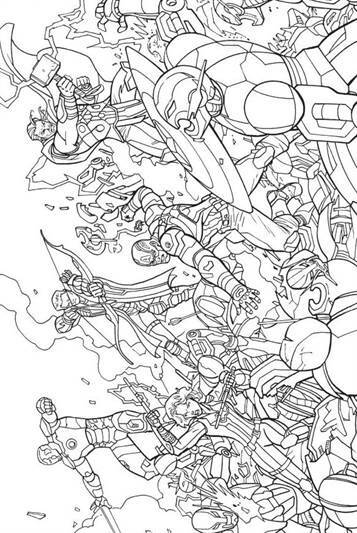 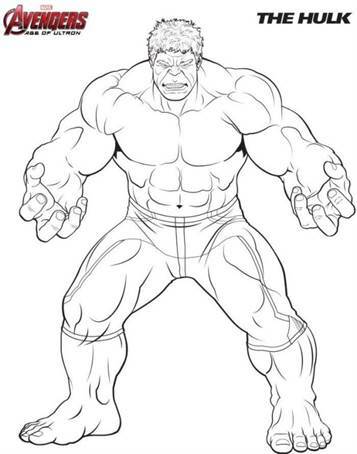 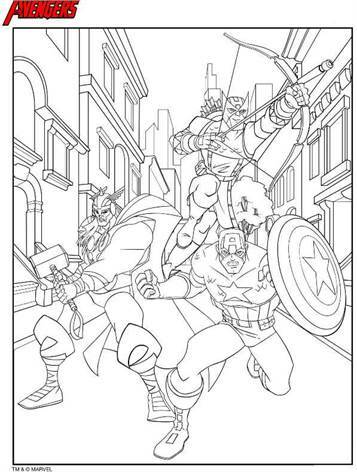 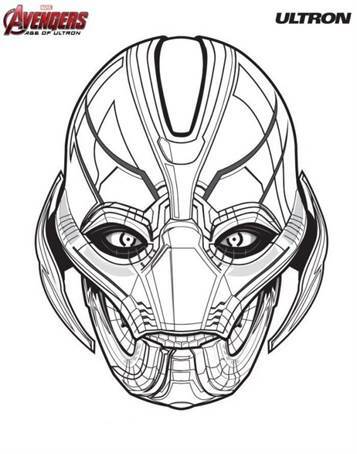 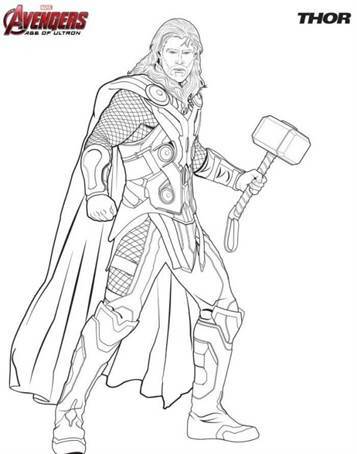 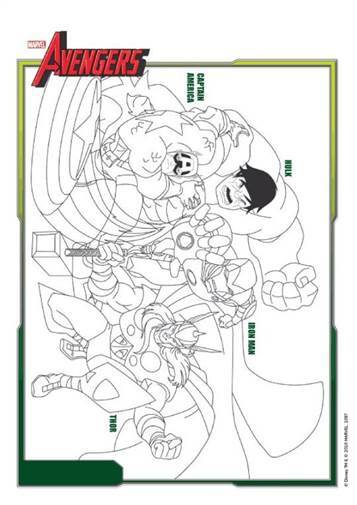 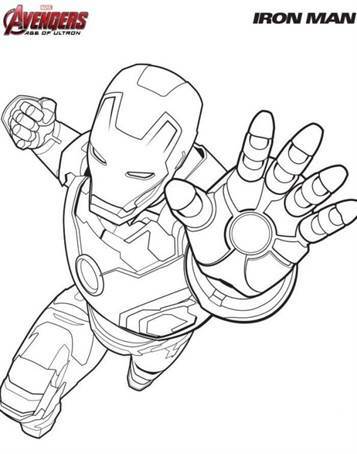 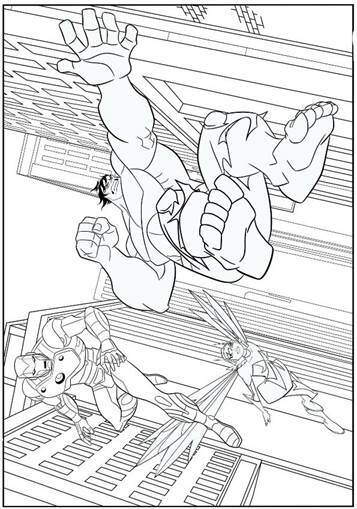 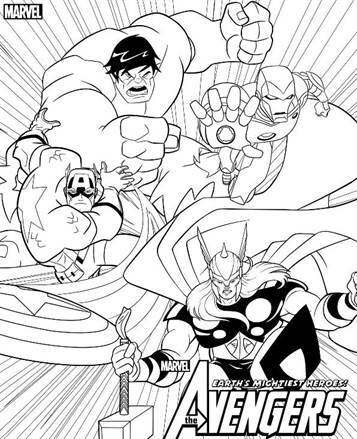 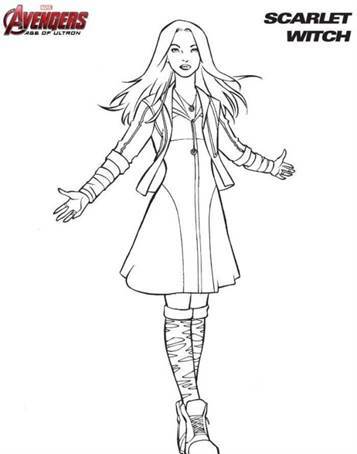 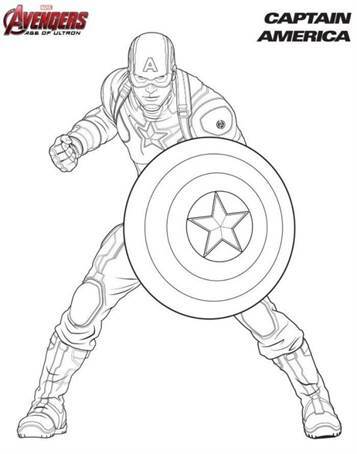 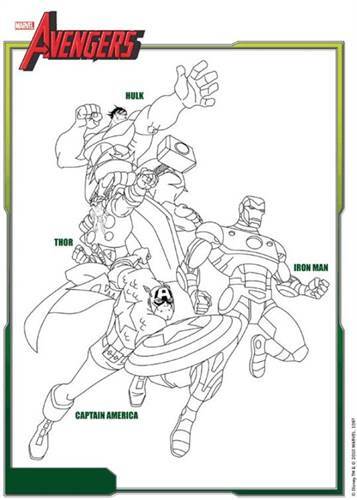 Coloring pages of the Avengers. 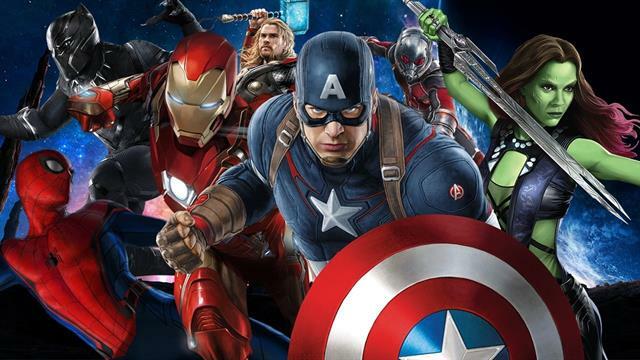 In this film from 2012, many super heroes are brought together to save the planet. 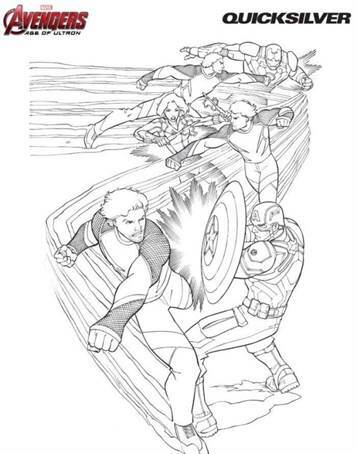 Nick Fury, the director of SHIELD, gathers a group of superheroes, including Iron Man, Thor, Captain America and The Hulk to fight Thor's brother Loki.